New at PinballShop.nl: Acoustic Foam Panels! Improve the sound quality in your game room with acoustic foam panels. 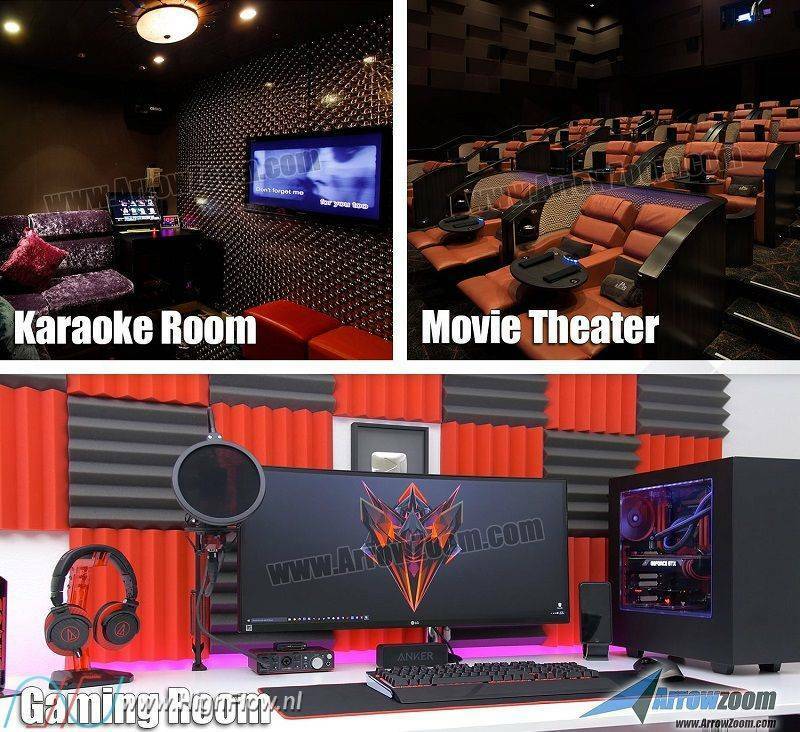 Perfect for streamers, gamers, audio recorders, watching movies etc. And perfect for your Pinball Gameroom! If you have a room with multiple pinball machines, it can be quite sound deafening and hard to talk to eachother because of all the noise and echoes. You can reduce the noise and echoes from the machines with these acoustic foam panels and make your room much more comfortable! Promote PinballShop.nl and get rewarded! Merry Christmas and the best wishes! Terminator 2 Decal Set available from stock!